If your first instinct is to panic whenever there’s a liquid spill, it’s probably because you don’t have the right tools to deal it. 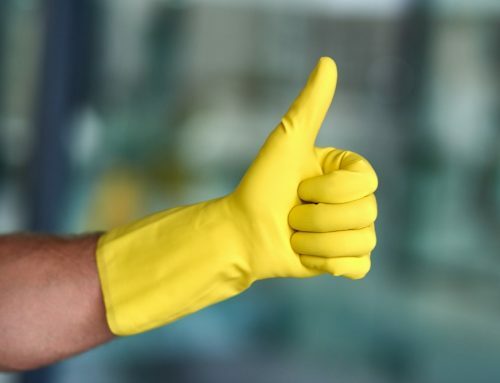 Whether the spill happens in a restaurant, in a veterinary clinic, in a hospital corridor, in a resident’s room or in the lobby of an office building, it needs to be cleaned up quickly. This goes double in the event of a hazardous material spill, which can put the health and safety of everyone present – staff, patients, visitors and customers alike – at risk. 3 million food industry workers are injured each year due to slips and falls. 11,000 fatal falls occur each year in hospitals. 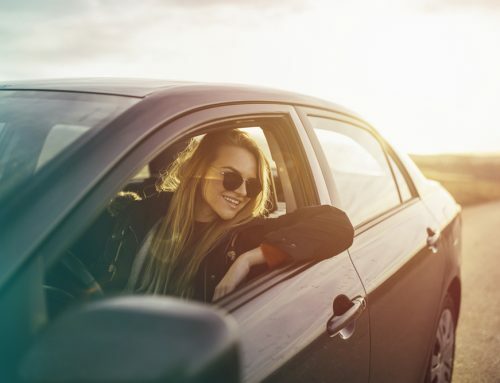 Injuries are increasing by a rate of 10% each year. 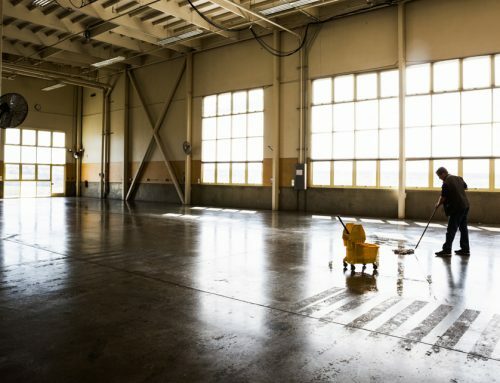 If you suspect the spill contains a potentially hazardous substance, always put on the appropriate personal protective equipment before mopping it up. Using a regular mop and bucket will let you mop up some of the spill, but they will inevitably leave the floor damp and increase the risk of dripping and leaking. Using a tool like SPILL MOP will cut the amount of time it takes to clean up liquid spills in half. It will also leave the floor drier than a traditional wet mop. The risk of cross-contamination is also a particular concern when it comes to body fluid spills. Special precautions must be taken to prevent spreading diseases that are transmitted by coming into direct contact with infected blood or certain body fluids. Also keep in mind that you can be exposed to such pathogens in any type of environment (not only in hospitals). Cleaning up blood and other potentially infectious liquids should therefore be considered a potential risk. Always err on the side of caution and assume that all body fluids, as well as any questionable substances, are contaminated. Remember that the traditional “mop and water” approach can increase your risk of coming into contact with dangerous biological substances. 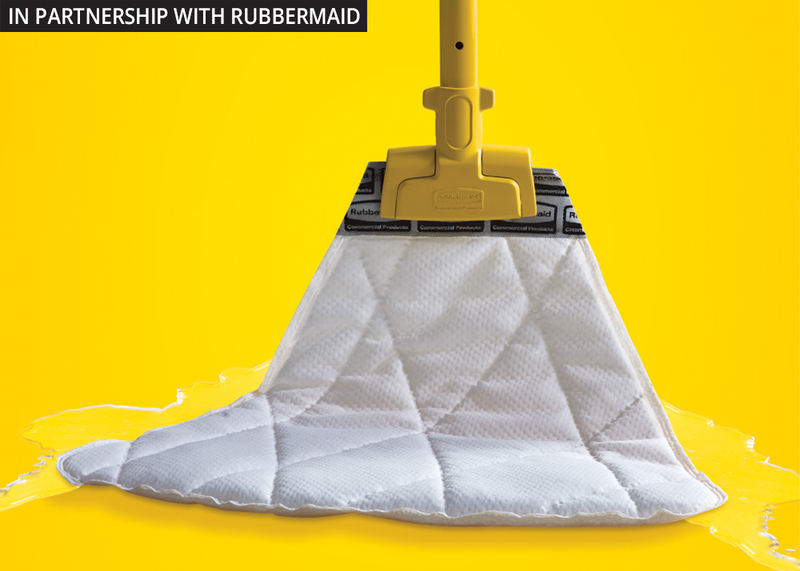 Rubbermaid’s new SPILL MOP lets you clean up liquid spills of all kinds quickly and safely without the risk of cross-contamination because your hands never come in contact with the spill. When an accidental spill occurs, interveners are required to ensure the safety of staff, protect the environment and minimize material loss. 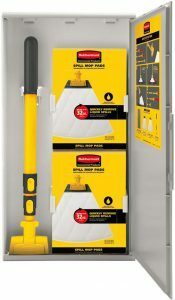 Get the SPILL MOP kit and be ready to deal with any liquid spills, quickly and safely. Available products: Handle, pads, storage cabinet and biohazard kit. 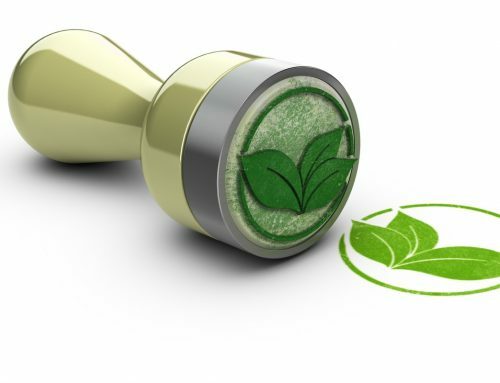 ECOLOGO Certification – What’s the Point? 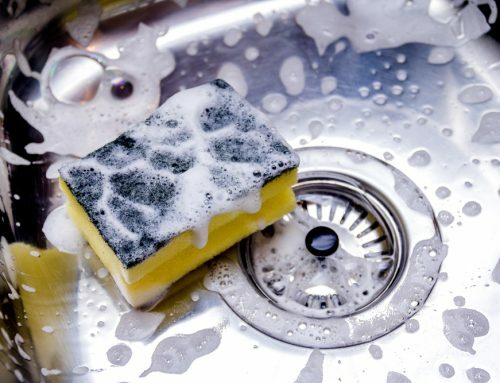 Kitchen sponges: crawling with bacteria! Learning Good Hand Hygiene is Child’s Play! Is Training Maintenance Staff Really Necessary?